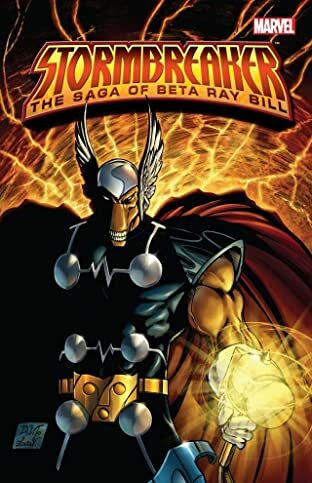 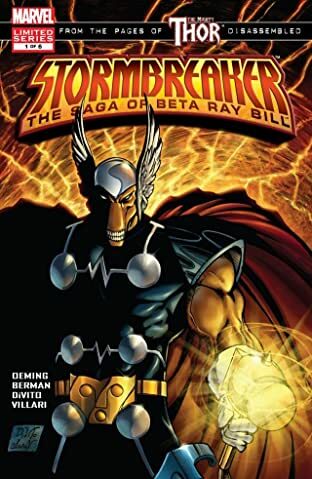 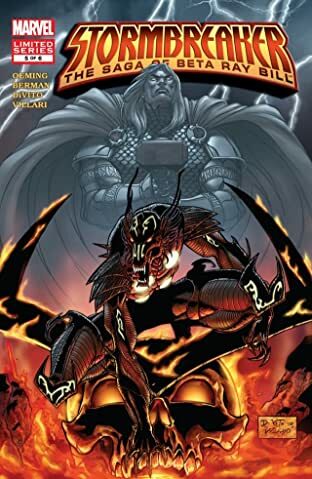 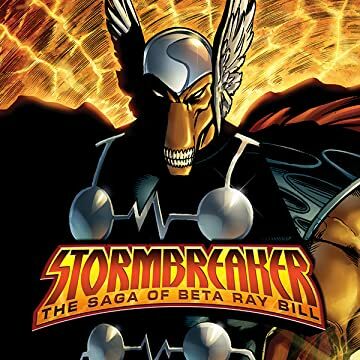 The sole survivor of all that was Asgard, will Beta Ray Bill escape the end of one world only to face his own end in the form of an enemy greater than any he has battled before? 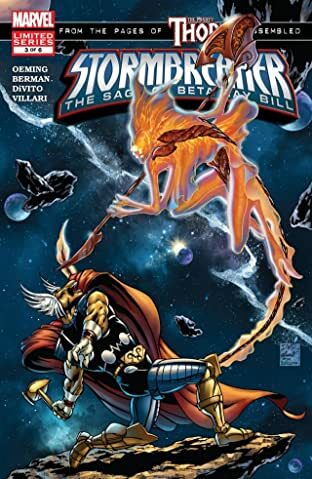 Introducing Stardust, a creature of cosmic power who turns his enemies to dust to fuel the stars. 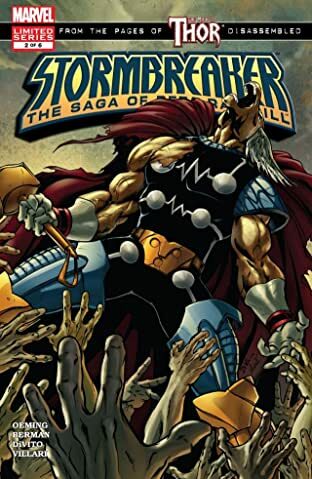 And that's just what he intends to do to Beta Ray Bill - and the Korbinite people - but he's only following orders. 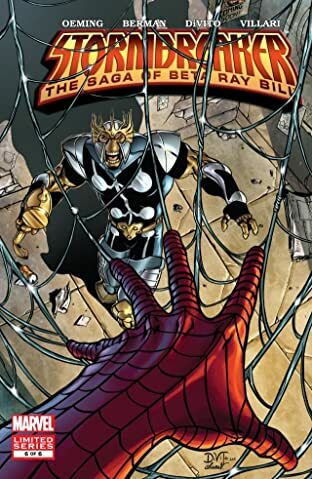 The question is: from whom? 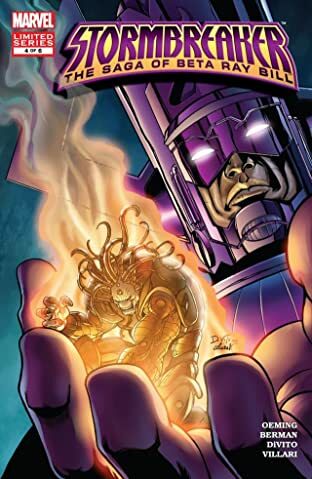 The answer is big, and we mean BIG!